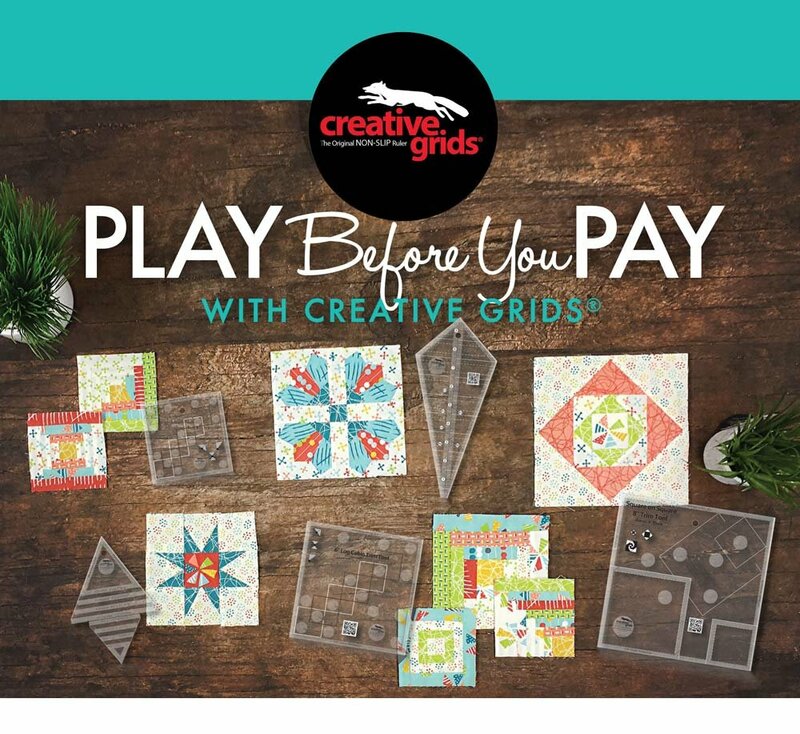 As a follow up to the Creative Grids event held in May, we are offering some great classes featuring a variety of Creative Grids rulers. Each month features a different Cut Loose Press pattern, designed for the Creative Grids rulers. You will learn a new easy and fun technique as you create a great project.